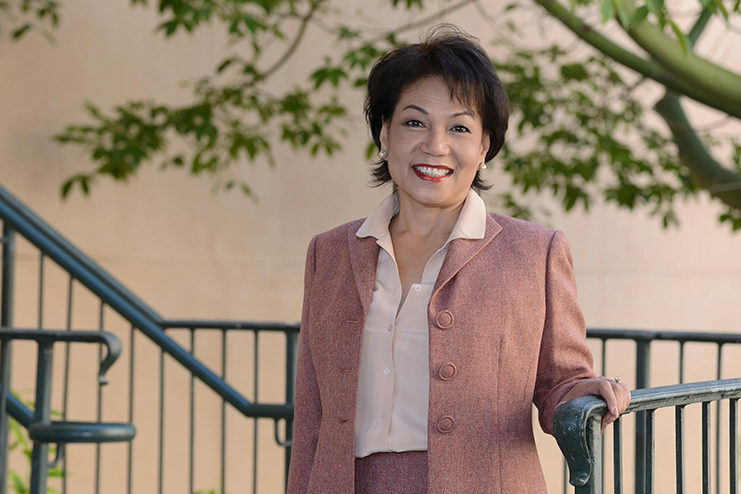 Susan earned her master degree in Human Resources at San Diego State University (SDSU). She always welcomes challenges in her career and profession and is a life-long learner. She also has a B.S. in Commerce, Accounting degree from University of Santo Thomas, Philippines. Susan holds professional registrations from: Securities and Investments, National Association for Securities Dealers (NASD); State of California Life Insurance and Health License. She is also a member of these professional and community organizations: American Society of Women Accountants (ASWA); Society for Design Administration (SDA); Society for Human Resource Management (SHRM); San Diego Fine Art Society (SDFAS). Susan is actively involve with her church’s ministries and community outreach programs. She chaired the North County Christian Women’s Club and serves as core leader at a Christian Bible Study (CBS) in Rancho Bernardo.